The mental health epidemic has swept the nation in the last millennia. More and more people are plagued by negative thoughts and problems. Part of the increasing mental health conditions could be due to improvements in diagnostic procedures, however another contributing factor may be unrealistic expectations given to oneself. Consistency involves planning your life around a tight schedule. Imagine constantly forcing yourself to be consistent because you must be consistent – not because you want to be. Would that lead to happiness? Consistently uploading a set number of blog posts a week requires efficiency, however obsessing over consistency is detrimental to work quality. How well something is written should be more important than how often someone writes. It is possible for quality and consistency to be balanced, but I think that the balance comes with experience. There is a difference between uploading consistently good and consistently bad posts. Half-baked posts may lack creativity and deeper meaning. It’s difficult to be consistent regularly, because life is unpredictable. Life gets in the way, it’s difficult to have perfectly organised schedule where everything falls into pieces whenever we want. Stress may also arise from other areas of life such as relationships, work (if you are not a full-time blogger), studies, etc. 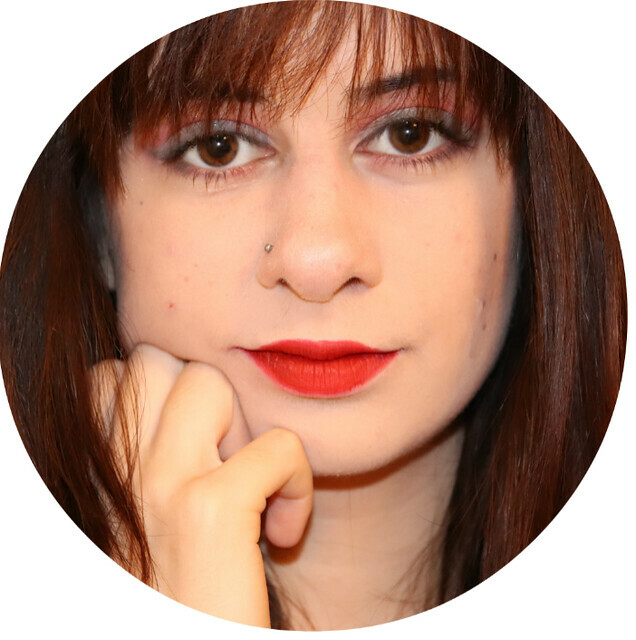 When life gets difficult to handle, the first thing that a blogger should do is take care of themselves – not stare at their computer screen, trying to write blog posts. I think the key reason for pushing to be consistent is competition. As creators, we need to be heard. For some bloggers, their writing is what helps them to survive, pay the bills and of course do the things that make them happy. Others who are do not have the full-time blogger status yet, are pressured to be consistent. Consistency is relevancy. Nevertheless, tough competition takes the fun out from blogging itself. Consistency is a funny one. Being consistent takes a lot of patience and determination – jumping through hoops in life and sticking to a tight schedule without losing your sanity. Finding the right balance between publishing content that represents the best of your abilities and posting on consistent days - that’s tough. I know that there are so many posts about “how to be consistent” and “why you need to be consistent”. But please, don’t ruin blogging for yourself. If you don’t feel like writing – don’t. If you feel like taking a break – take a break. After all, your mental health comes first. Recharge your batteries! Anyways, here are my thoughts on consistency in blogging. What do you think? Should bloggers keep pushing towards perfect consistency – do the positive effects of consistency outweigh the negatives? This is such a great post. There can be so much pressure to blog regularly so you can be 'up there' with the best bloggers although that's great to aim for, it's so important to look after ourselves and blog because we want to blog. If we end up blogging for the sake of it and not getting any enjoyment out of it then that's when you need to stop, take a break and think about why you began blogging in the first place. Great post, thank you for sharing! These are certainly some great points to keep in mind! 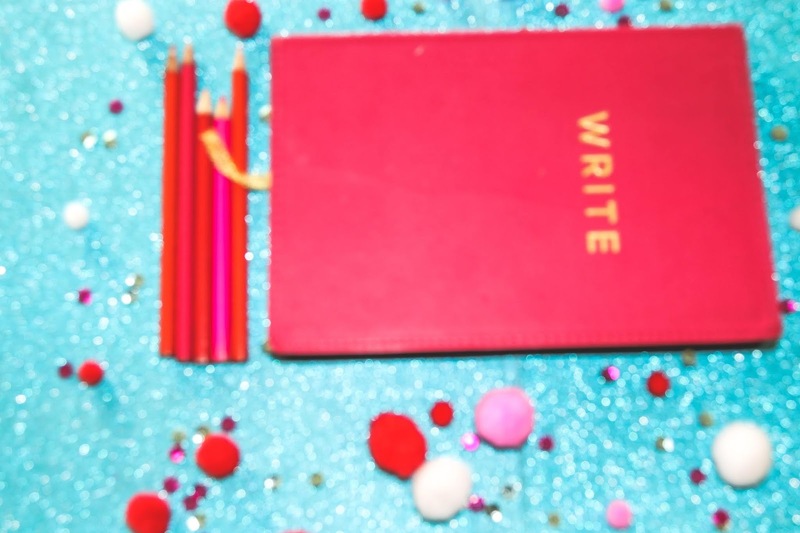 It can be a challenge once in a while to keep up with everything blogging demands from us and it's probably wise to take a step back and consider some of these points from time to time! I so agree about the mental health aspect especially! When I'm having days where I just want to lie in bed, there's nothing worse than arguing with myself in my head about consistency and how I'm undoing my hard work and letting people down by not posting on certain days! I'm trying to get better at pre-writing content on days when I'm feeling productive so I can kind of have it both ways! It's important to remember that running a successful blog is 80% based on marketing and networking and only 20% on content creation... if you're struggling to meet a schedule you've set yourself, and not getting out there and interacting with people through social media then you might end up shooting yourself in the foot! You are very welcome, make sure you reward yourself for hard work! This blog post couldn't be truer. Seriously, success only matters if you're healthy enough to enjoy it. That's my opinion. You've covered so many great points when it comes to consistency. I think it's different for every individual. You have to find what works best for you. You made a very good point. I’ve been finding it difficult to be 100% consistent all the time but I’m just going with the flow! Consistency definitely is key to growing a blog and an audience - I learnt that after 4 years of NOT blogging consistently and as soon as I did, the numbers soured. But there's definitely ways to make it more managable and make it work for you and there's defintiely no right or wrong way to be consistent! Such a great post! 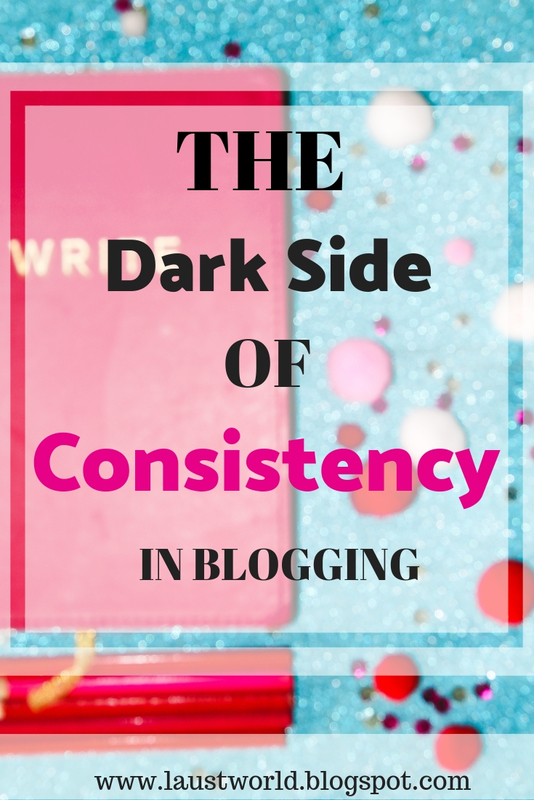 Yeah consistency is so important, I find it hard sometimes balancing a job, my life and blog. Thank you for sharing! This post is spot on - it can be so easy to forget to take care of yourself when you pile on the pressure to always be "on". I try to schedule ahead as it takes off some of the pressure but even then you still need to find the time to get everything done ahead of time.